The Argonia is on Sale! | Was $70,650 | NOW: $54,618! 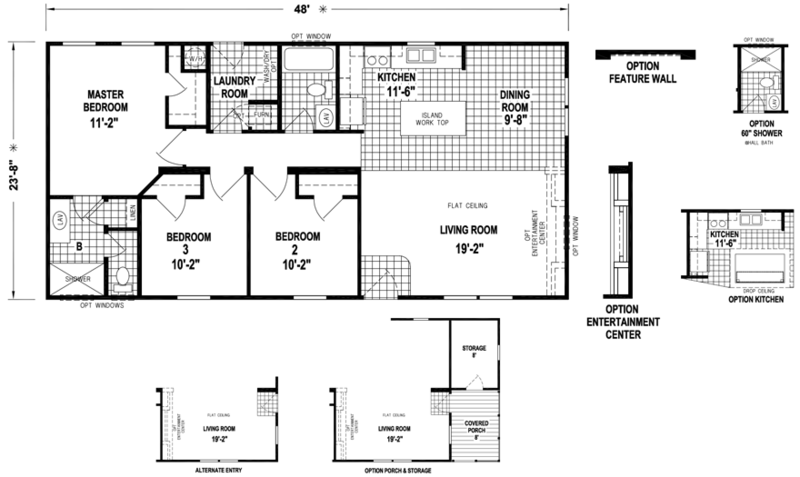 The Argonia model has 3 Beds and 2 Baths. This 1152 square foot Double Wide home is available for delivery in Kansas, Missouri, Oklahoma, Arkansas & Colorado. Ask your housing consultant about the other great features that come standard on the Argonia manufactured home.